Math School International provide you all classes Pairing Scheme 2019 . By studying this Pairing Scheme student will be understand how many parts a paper have. How MCQS, Short and long question will come in paper. It also helps you to understand that how many questions are coming in examinations and from which chapters. It also tells us what the total marks of paper are. How marks distributed in different portions of paper and questions. How different chapter combine in a question or portion of a paper. You will also understand chapter wise worth of your books in this Pairing Scheme. It also helps to understand that which chapter is linked with which chapter for subjective questions, objective questions and MCQs. 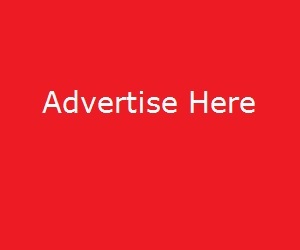 You can check the Pairing Schemes 2019 10th class for all the Punjab boards (Lahore, Faisalabad, Gujranwala, Multan, Rawalpindi, Sahiwal, Sargodha, Bahawalpur, DG Khan) and Past Paper 10th Class for all subjects (Physics, Chemistry, Biology, Mathematics, Computer Science, English, G. Science etc). 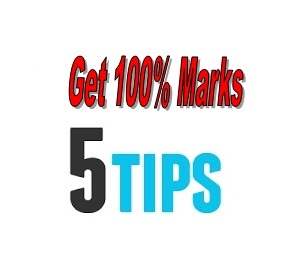 10th Class General Science paper is consisting of objective type (15 marks) and subjective type (60 marks). For further detail which chapter is compulsory and which topic is most important student should read the following in detail. This is objective type portion. Its maximum marks are 15 and allowed time is 15 minutes. 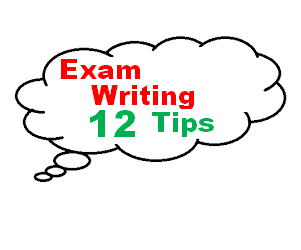 The objective type paper is consist of only one question which have further 15 objective parts. This is an objective type question with four possible answers option A, B, C and D. You have to choice for correct option with a circle of Marker or pen ink in answer sheet. Cutting or filling two or more circles will result in zero mark. Each part of this question has 1 mark and total marks of this question are 15. This is subjective type paper of maximum marks 60. Time allowed 2 hours and 10 minutes for it. This subjective type consists of two parts. Part I is for short question and part II for long question. Part I is consist of short questions (2, 3, 4). You have to attempt SIX(6) out of NINE(9) parts. Part II is consist of long questions (5, 6, 7, 8, 9). The Questions 5, 6, 7, 8, 9 has two parts. During selection of a question you have to keep in mind that you have to solved both part of that question. This pairing scheme is for all subjects either they are science subjects or arts subjects. 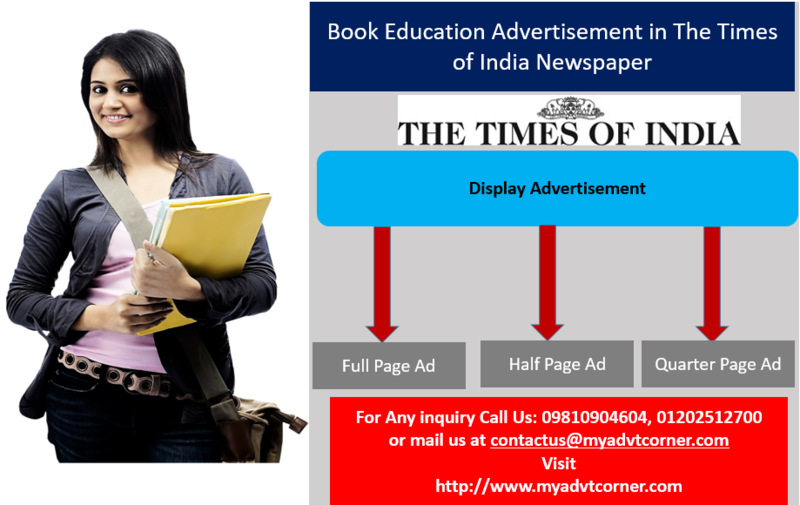 No matters you are looking for the compulsory subjects or optional subjects, you can simply download it from this page. Board of Intermediate and secondary education BISE Pairing Schemes 2019 10th class all the Punjab boards (Lahore, Faisalabad, Gujranwala, Multan, Rawalpindi, Sahiwal, Sargodha, Bahawalpur, DG Khan). can easily download from this page.